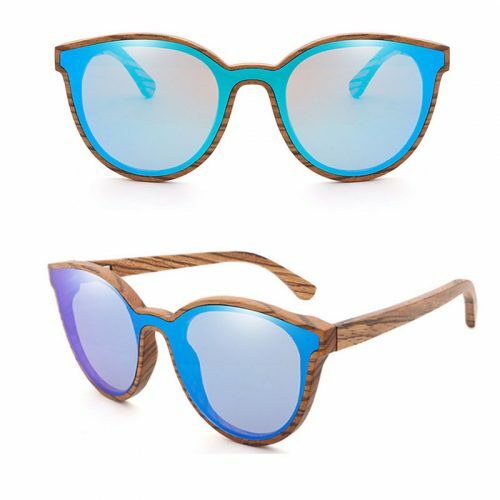 Wood of art sunglasses blue mirror polarized,TAC polarized lens ,can custom frame colors ,frame material ,lens colors ,personal logo and brand,MOQ50pcs,sample order are welcome too . 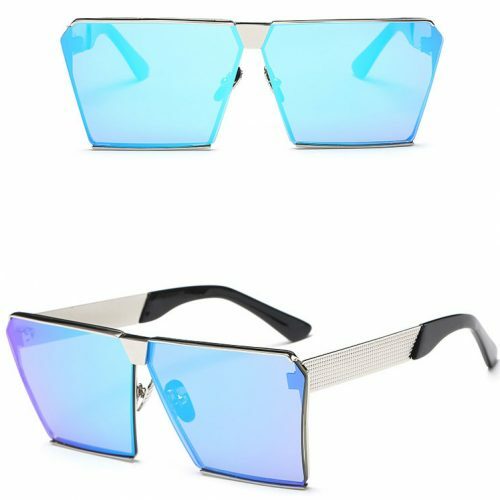 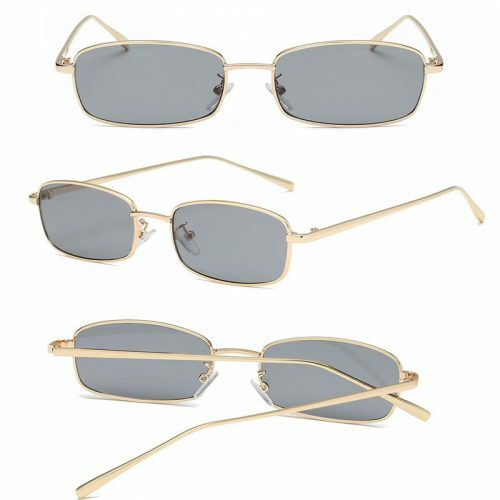 This item Wood of art sunglasses blue mirror polarized can customized your own brand and logo ,please email us info@zleyewear.com or add our online wechat ID zleyewear to send us your detail requirement,including the frame colors,the lens colors,the logo making,the quantity and the delivery address. 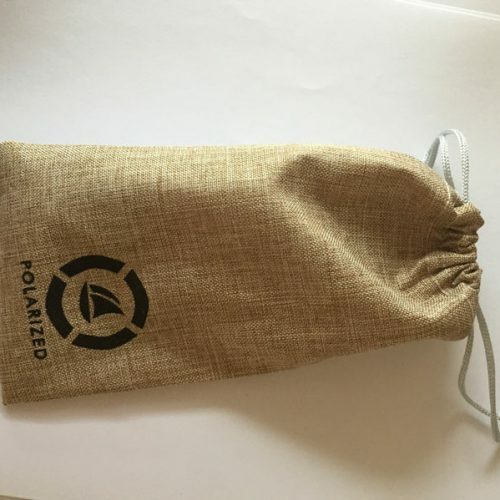 so that we could offer you our best competitive price.thank you !